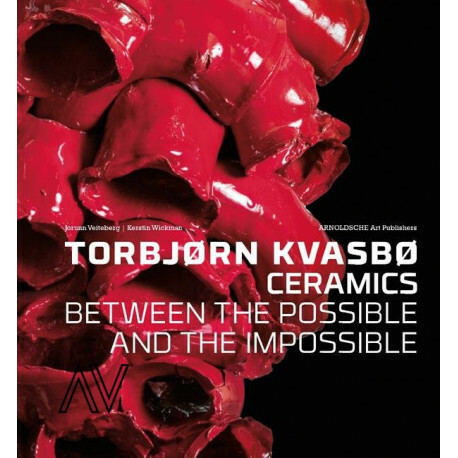 This publication provides a comprehensive overview of the oeuvre of Torbjørn Kvasbø, whose expressive works represent a unique contribution to contemporary ceramic art. 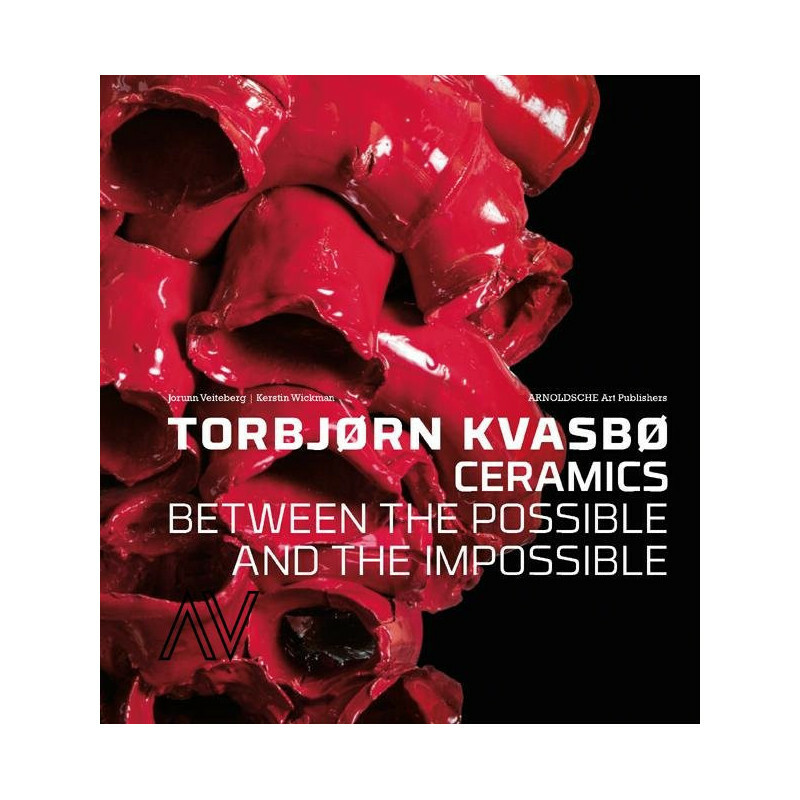 Torbjørn Kvasbø (born in 1953) is one of the most fascinating and influential representatives of contemporary ceramics, not only in Norway but worldwide. Torbjørn Kvasbø (born in 1953) is one of the most fascinating and influential representatives of contemporary ceramics, not only in Norway but worldwide. Since the nineteen-seventies, his works have been exploring the possibilities and potential of various types of clay, different firing techniques and both familiar and unfamiliar forms. From the utility objects of his earliest years, he has moved on to objects including chests, houses and troughs, as well as works that have strong associations with human skin and body parts.  In later years, colours have played a more important role, which - in combination with a recurring tube form - has resulted in dynamic and monumental stacks that are energetic, expressive, and emotional. This publication traces Kvasbø?s artistic development from 1977 to today and illuminates his influence on university education, as a lecturer at the School of Design and Crafts at the University of Gothenburg (1996 to 2000) and the University College of Arts, Crafts and Design in Stockholm (2000 to 2008). Torbjørn Kvasbø?s works are owned by leading museums worldwide, including the National Museum, Stockholm (SE), the Designmuseum Danmark, Copenhagen (DK), the National Museum of Art, Architecture and Design (JP), the World C, Oslo (NO), the Auckland Museum Institute, Auckland (NZ), the Museum of Modern Ceramic Art, Gifu eramic Center, Icheon (KOR).